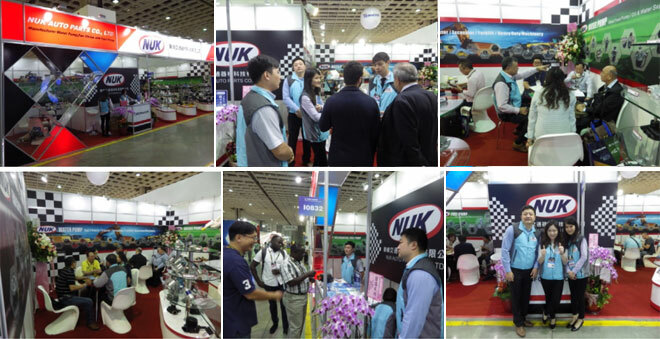 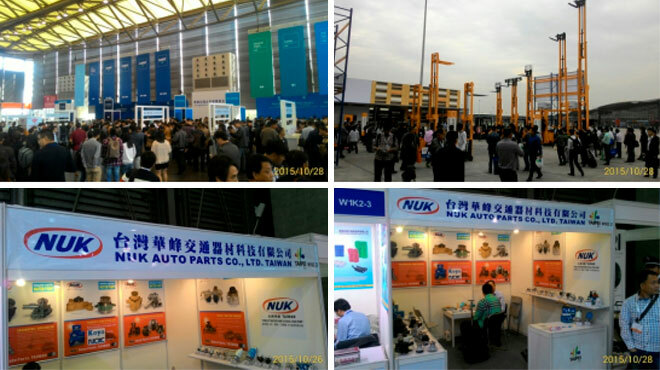 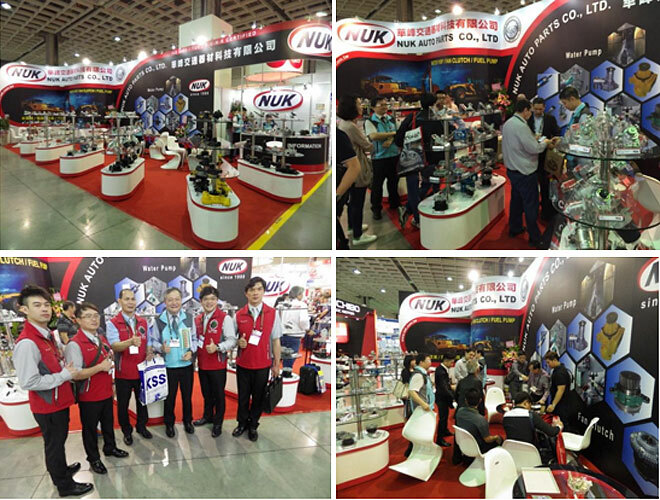 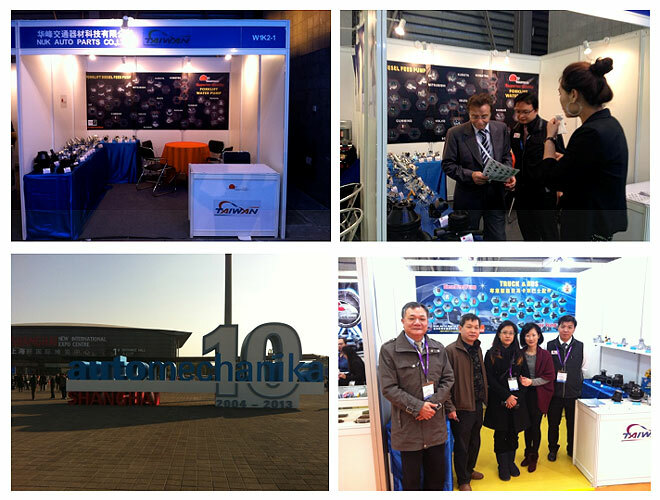 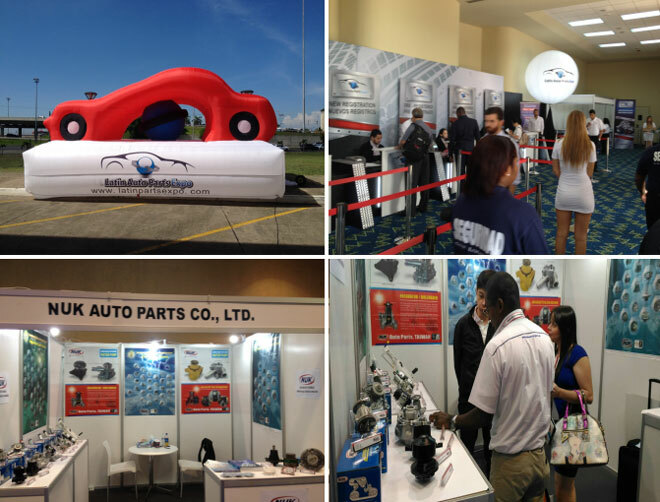 We are deeply appreciated for your visiting to our NUK booth at TAIPEI AMPA SHOW held on early this month. 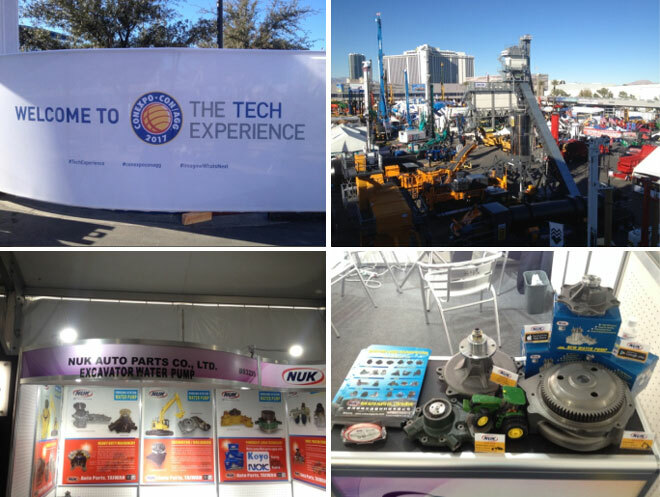 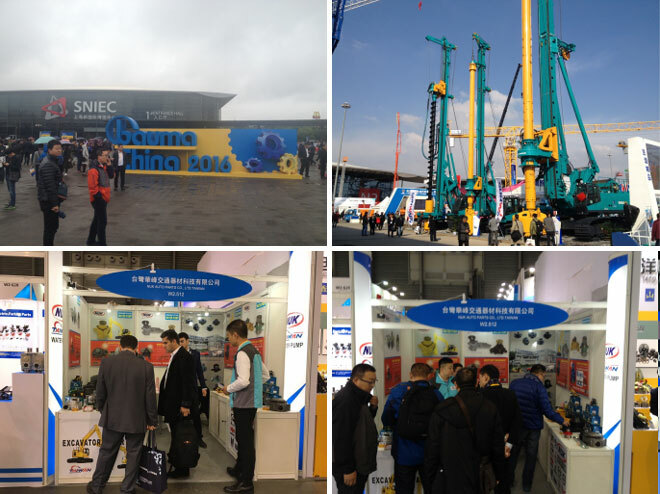 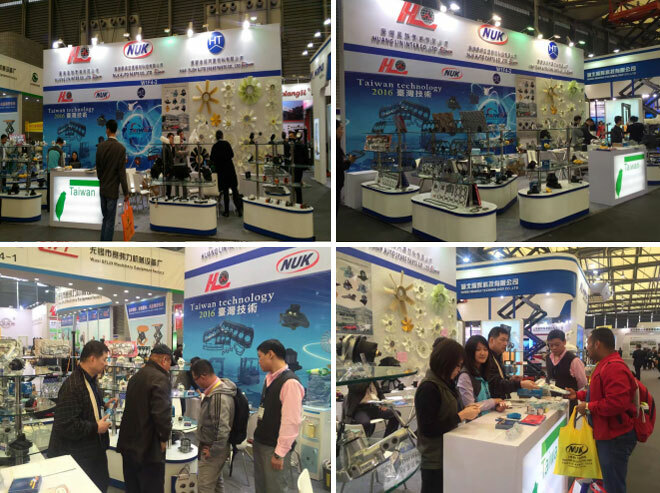 Through this biggest exhibition, we glad had this opportunity to introduce our products many customers from all over world and expect starting some business with you in near future. 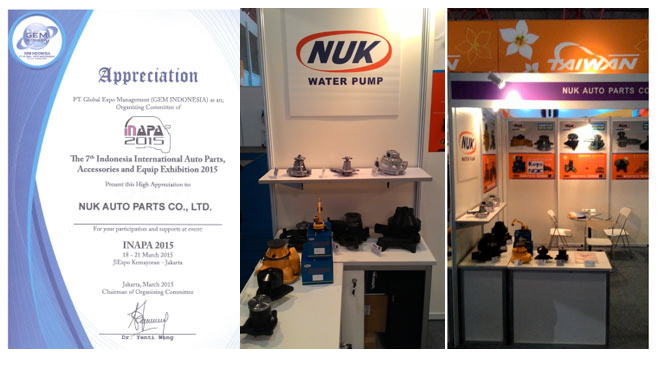 Thanks again and if you need any inquiry for our products or need other information please mail to us anytime.